Often times I tend to be that person that tries to squeeze in too many things in one go. Case in point: trying to visit an entire country in less than one week. 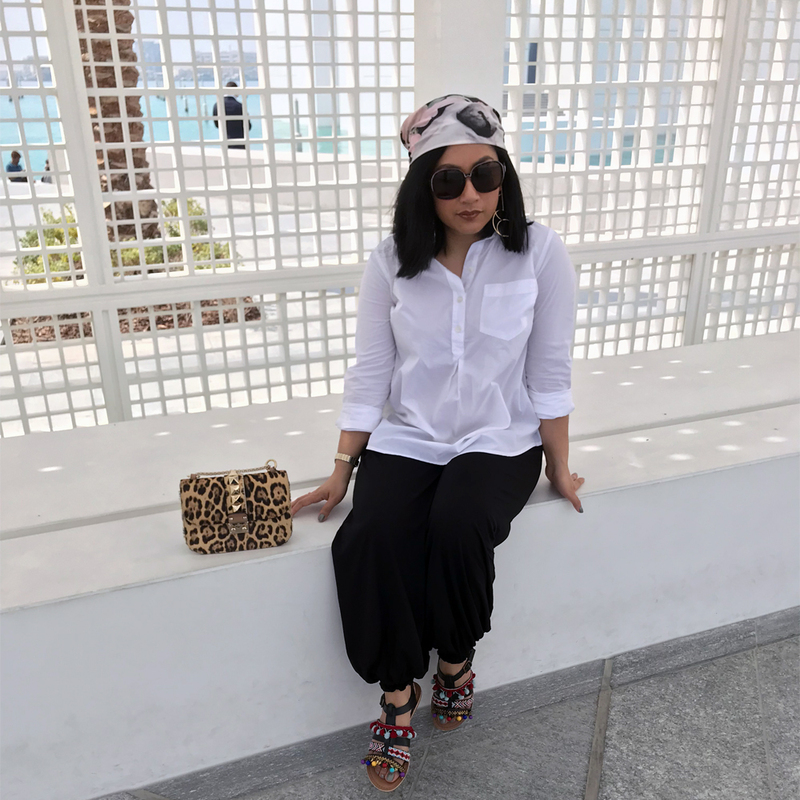 But when it came to visiting the Abu Dhabi and Dubai, I had a real chill approach. This mostly has to do with the fact that the two cities happen to fall at the front and tail end of our our trip. So with us recovering from jet lag at the beginning and pushing through the fatigue at the end of the trip, I knew I didn’t want to overexert ourselves. Kinda negates the whole point of a vacation, no? Besides, we really only had a handful of things on our “must do list”. 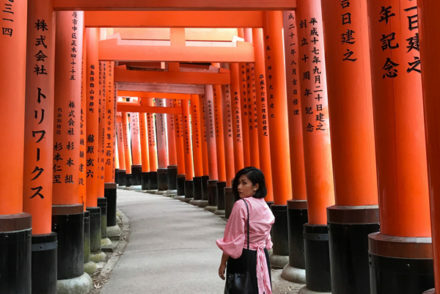 But through our experience, we learned that are definitely things that we could’ve improve in our itinerary. I can’t exactly turn back time and re-do our trip over again. 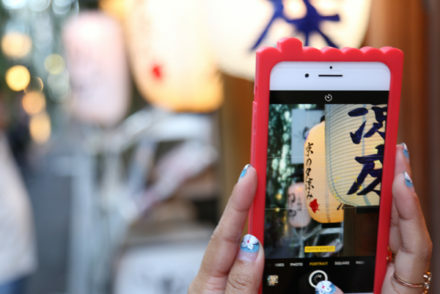 But doesn’t mean that I can’t help you build the perfect itinerary. 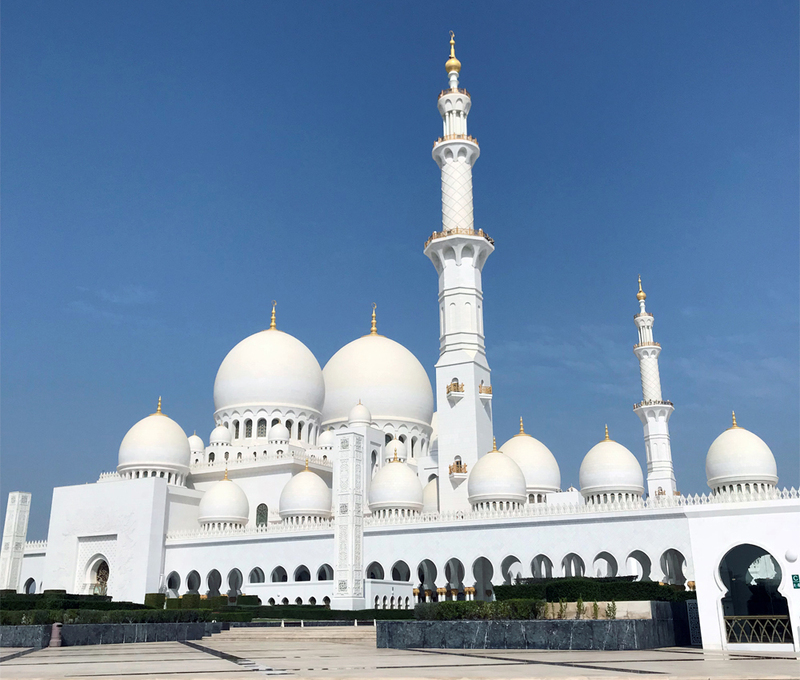 As Abu Dhabi less than an hour-and-half drive away from Dubai, you can definitely squeeze the major tourist attraction into one day trip. Matter of fact it’s something that we wished we did rather than staying there. So why would you want to consider staying in Abu Dhabi? For one they actually have some beautiful beaches there. This was not a consideration for us since we already planned to have the R&R portion of our trip in Ras al-Khaimah. Secondly, Abu Dhabi is a lot more affordable than Dubai. So the same quality five-star resort accommodation will be a lot friendlier to your wallet there. If you’re planning on travelling between cities, book your long distance car service ahead of time. This will be a lot cheaper than booking through your hotel or getting them at the airport (I find on average the savings to be around 30% or more). We did ours through Kiwi Taxi. It was pretty easy to book and we consistently got assigned Lexuses, even thought we picked the cheapest option. The days to avoid making day trips to Abu Dhabi is Monday and Fridays. The Louvre is closed on Mondays (learned that the hard way). And the mosque has limited visiting hours on Friday because of the Friday prayers. 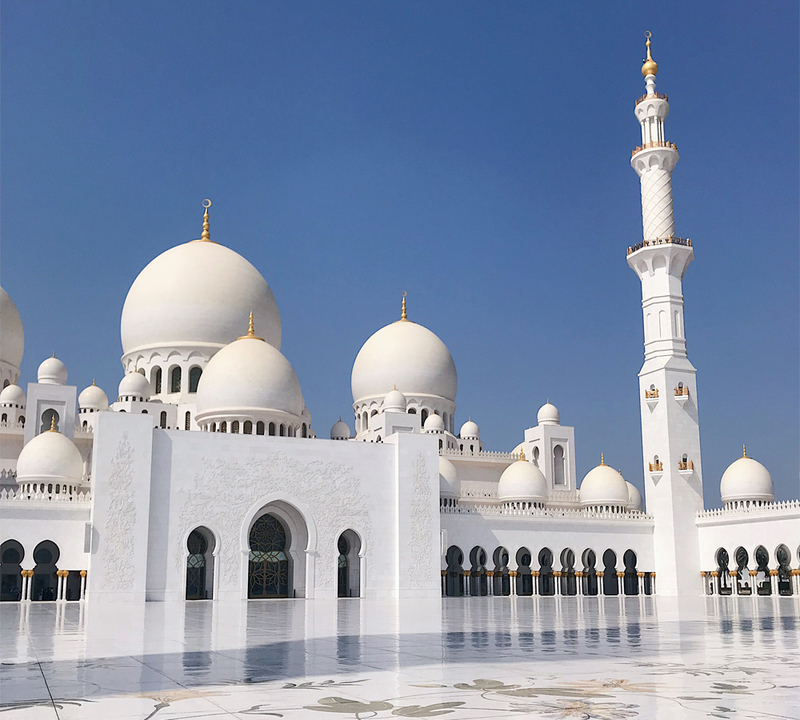 Sheikh Zayed Grand Mosque: This beautiful mosque is reason alone to make the day trip to Abu Dhabi. It’s definitely an Instagram worthy spot as you’ll find tons of insta-photos of this location. But photos will never do this stunning architecture justice. It’s one of those structures that just takes your breath away when you see it in person. Women will be ask to wear an abaya (basically a loose oversized maxi dress) and cover their hair upon entering. But don’t fret if you don’t have one, because the mosque provides free rentals. They provide blue, camel, and black color options, so if you want to bring your own head scarf to match, plan accordingly. Louvre Abu Dhabi: Not much I can say about this one, because I was that dummy that came to the museum on Mondays when they’re closed. Learn from my mistake and go literally any other day instead. Observation Deck at 300: We originally had planned to do high tea at Emirates Palace, but they were all booked. Well that ended up to be a blessing in disguise because not only did we get some delicious noms, we also took in some killer views. You’re able to see the Presidential Palace from here, which should be probably be more appropriately called the Presidential compound. I’m pretty sure you can fit about 50 White House within the Palace grounds. We also got a sneak at the Sheik’s yacht from here. Pretty cool, I must say. Make sure you call ahead to make reservation for because it can get booked up. Also bring your appetite — the amount of food they bring you is nothing to sneeze at. 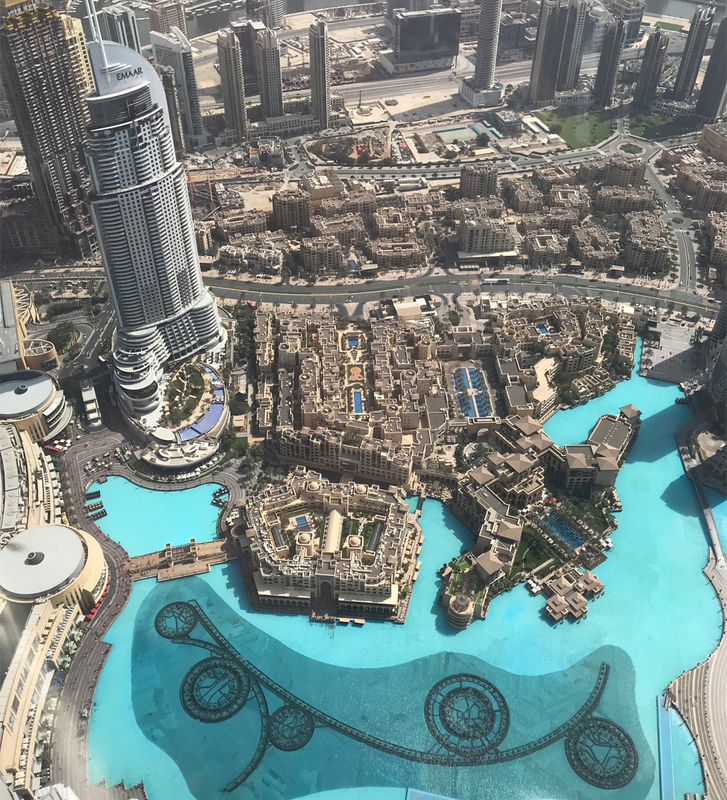 Burj Khalifa observation deck: I have this thing with going to the <fill in a superlative> <blank> in the world. 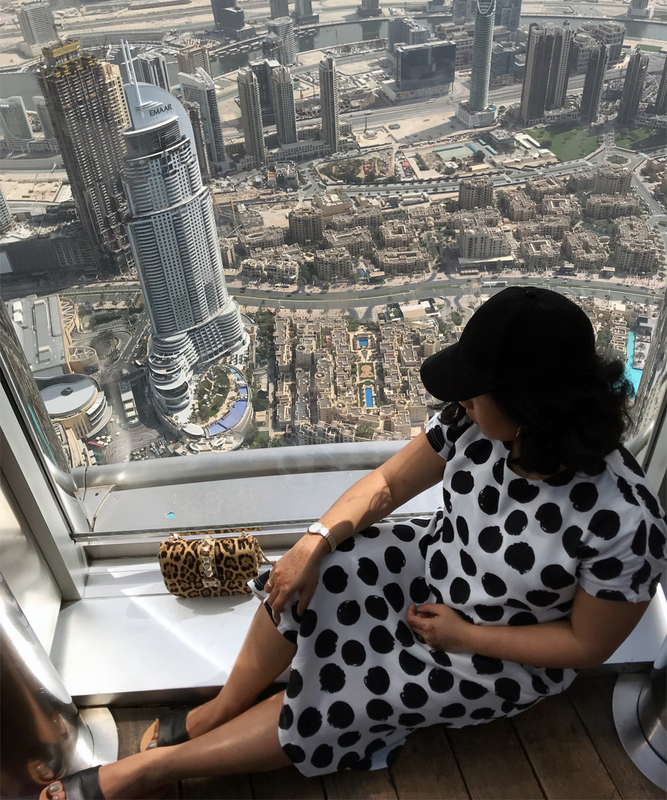 So when I visit a city that happens to house the highest outdoor observation deck in the world, of course it made my list. Be forewarned, the ticket is not cheap. 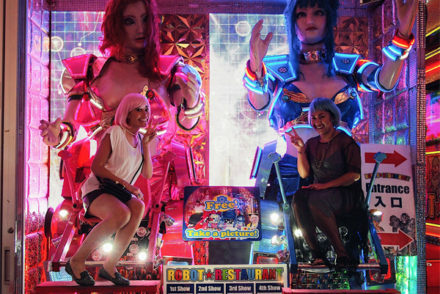 You can also even opt to buy the “VIP” ticket which allows you to go to level 148. I only cared about the outdoor deck, so I opted for the regular ticket. Tickets definitely sell out, so make sure you book online ahead of time and do check the promotions section. We ended up getting the observation ticket + Armani Deli lunch, which is totally worth it in my opinion. 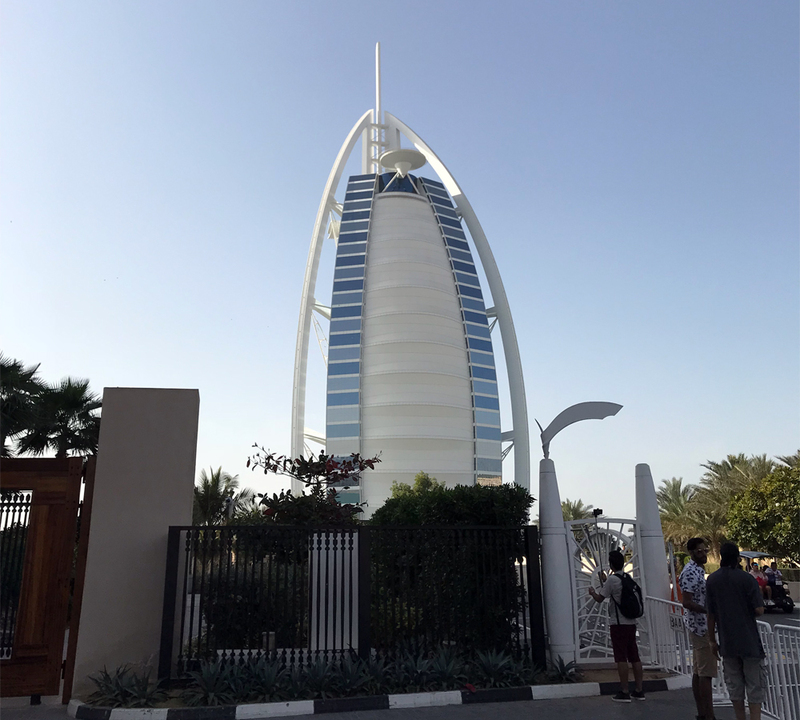 Burj al-Arab: While I actually wanted to go up Burj Khalifa, I wanted to admire and photograph the famed sailboat shaped Burj al-Arab from afar. Don’t bother trying to actually go there and take a photo from the gate — total amateur mistake. Our taxi driver misunderstood our ask and took us there and as you can see below, the photos are quite awful. Instead there are three better ways of doing this. First you can go on a boat tour. I nixed this option because I wasn’t organized enough to make the reservation and I also didn’t want a life vest to be in my photos (I know right, priorities). Second option is to go to the public beach north east of the hotel. But this area can be quite crowded. And if you go there in the afternoon, you’ll find the sun is positioned against you taking any good photos. The third is for you to go to Madinat Jumaierah. 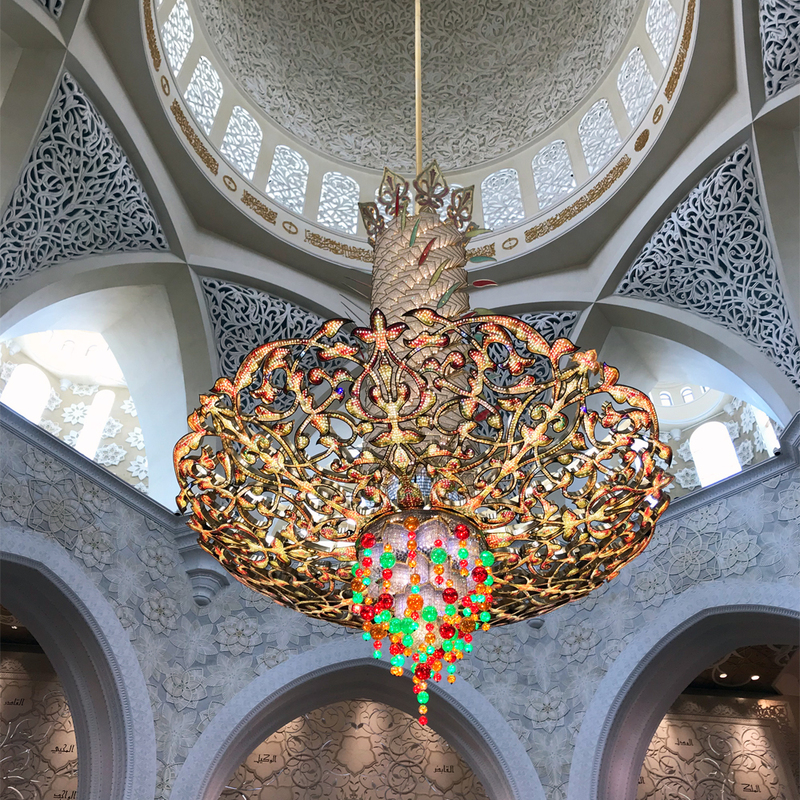 Madinat Jumaierah: Madinat Jumaierah is actually a private luxury resort, but they do have restaurants and cafes there that are open to non-guest. For the best photo vantage point, head over to Pierchic restaurant (you’ll need reservation here too). Unfortunately for us, the restaurant was already closed when we were heading over there. 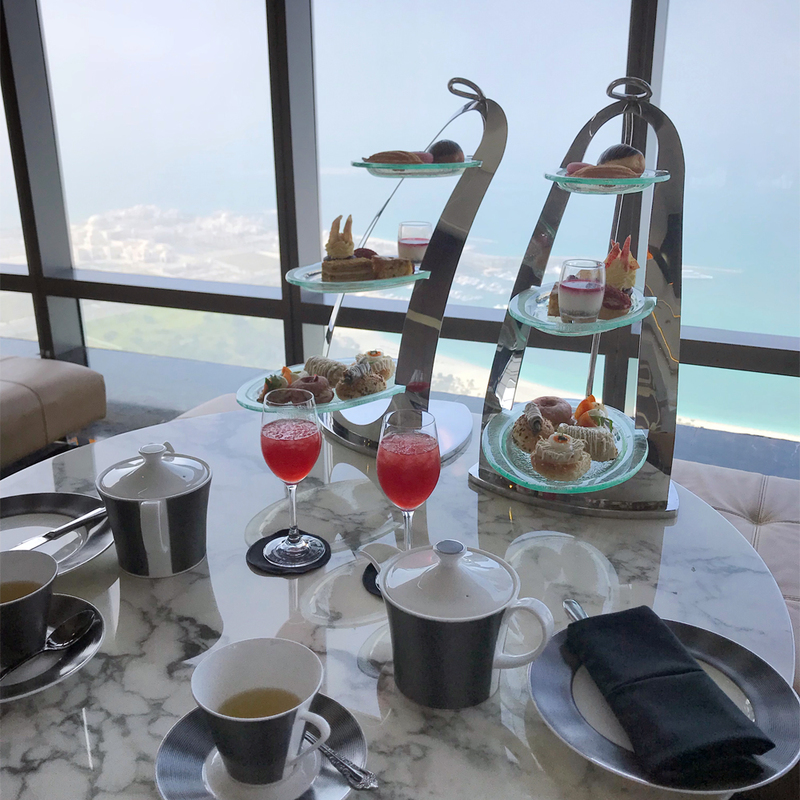 So we ended up getting afternoon tea while catching the views from Al Fayrooz Lounge. 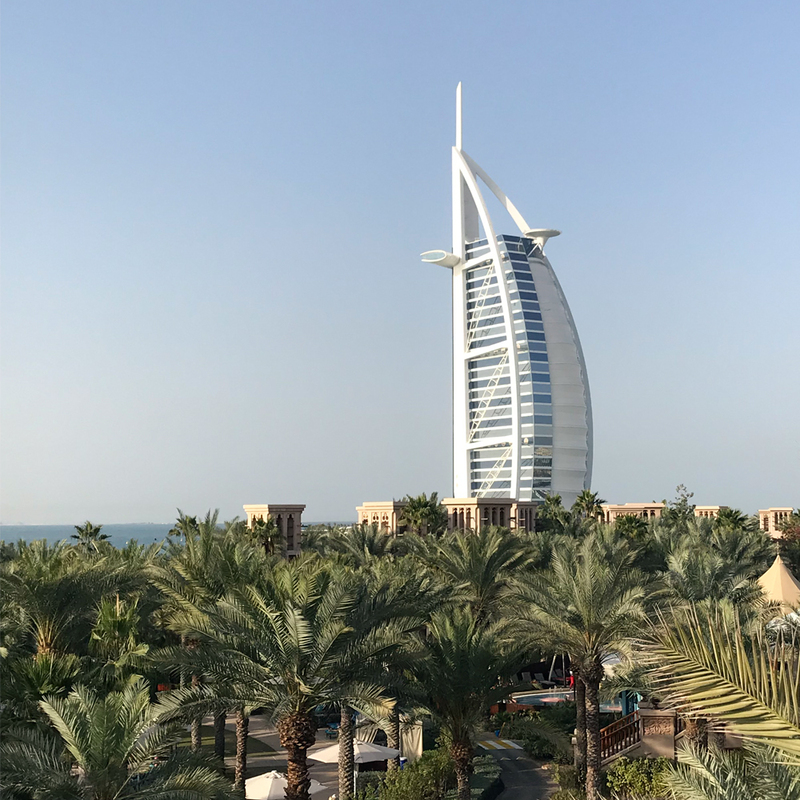 The Souk Madinat Jumeirah: I didn’t really have time to do much shopping while I was there, but I’m told this is the place to go when for hunting some local crafts. 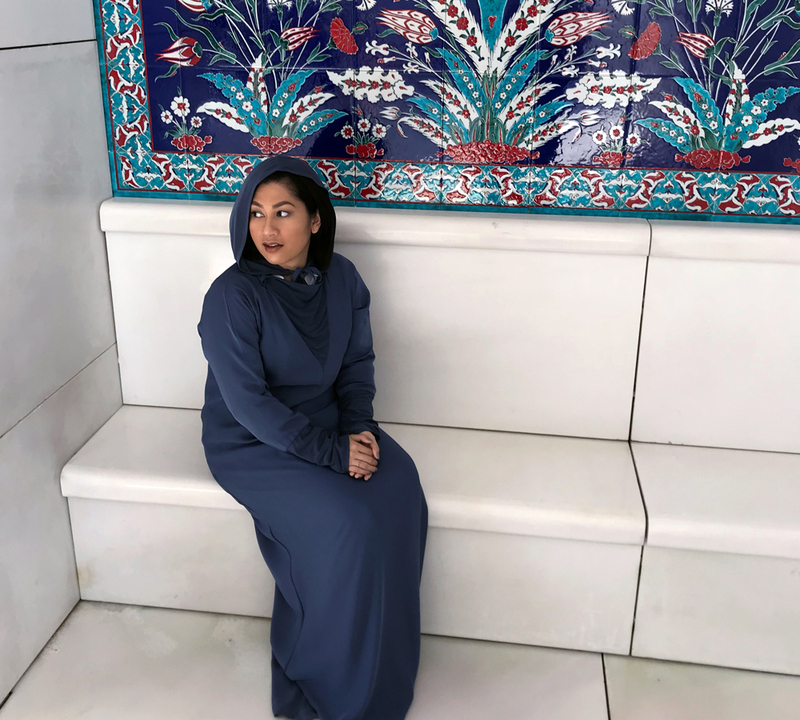 If you’re looking to get some caftan dresses, this is where you want to be. Such stunning photos! I’ve always wanted to go to Abu Dhabi! 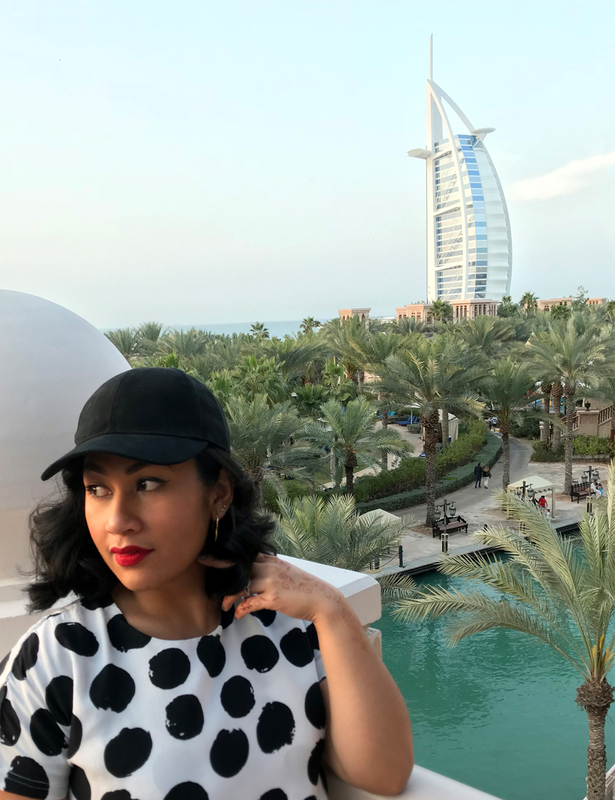 All your Dubai pictures are so beautiful! Loving them!! Such pretty photos! Would love to go visit Abu Dhabi sometime! Thanks for sharing this girl. Wow this looks like an unforgettable trip! Those sights are absolutely beautiful. Thanks for sharing your trip recap! Wow these photos are amazing. And the views are so dreamy! I’m adding this destination to my list. Looks like an awesome trip girl!! I’ve always wanted to go and I totally want to take my family out and visit! Wow thanks for sharing! 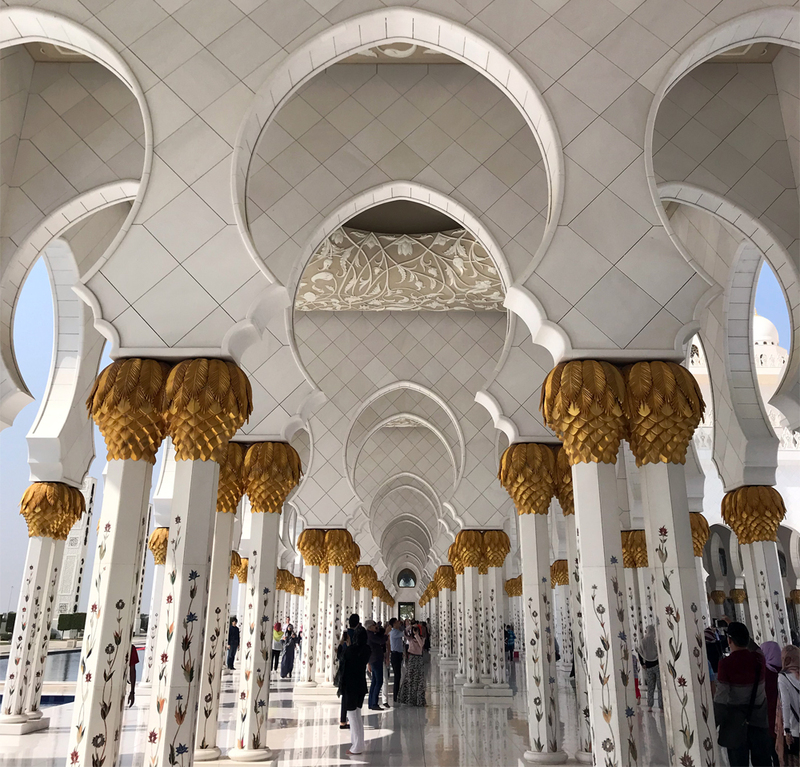 Tiur pictures are beautiful – this makes me want to go to Abu Dhabi! Wow! Everyone seems to be going to Dubai lately! I’ve heard so many great things about it! Love all your amazing pictures! Thanks for all the tips! I need to go here. It seems to be THE PLACE to go. I have always wanted to go here… now I do even more! Stunning pictures! I haven’t been there in years and I now I want to go back! I didn’t even know you could get high tea in the tower! I’ll have to do that next time! Looks amazing! Definitely near the top of my list.